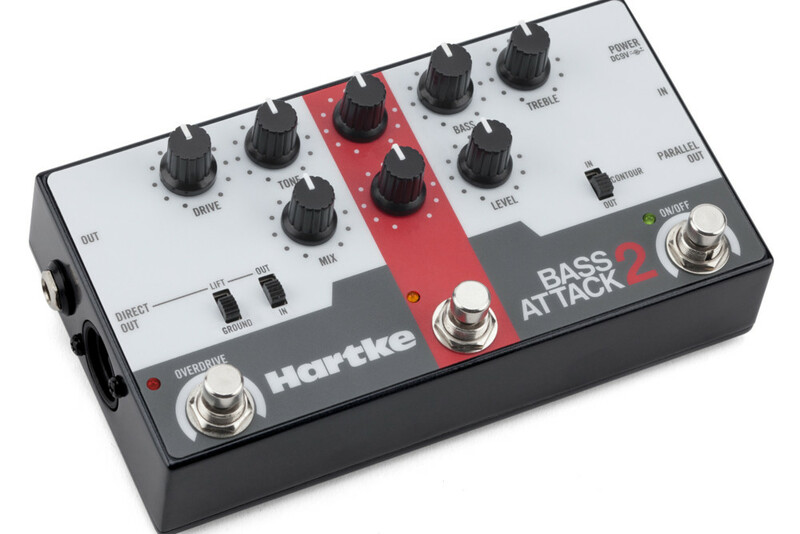 Hartke has introduced the new Bass Attack 2 pedal, which combines Hartke’s classic preamp circuitry with thick overdrive tones and a low-noise direct box into a rugged zinc die cast stompbox design. 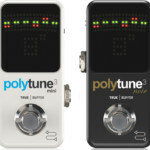 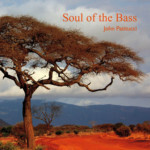 It’s the ultimate tool for both live bass performance and studio recording. This second generation of the Hartke Bass Attack offers unique preamp tone sculpting capabilities. 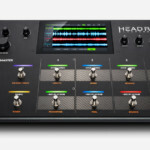 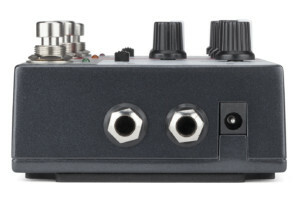 The stompbox gives players access to Hartke’s Shape circuit, which activates a specialized preset EQ curve that can be customized using the Shape Frequency and Amount knobs. Players can also add a little extra color with the dedicated Contour switch. 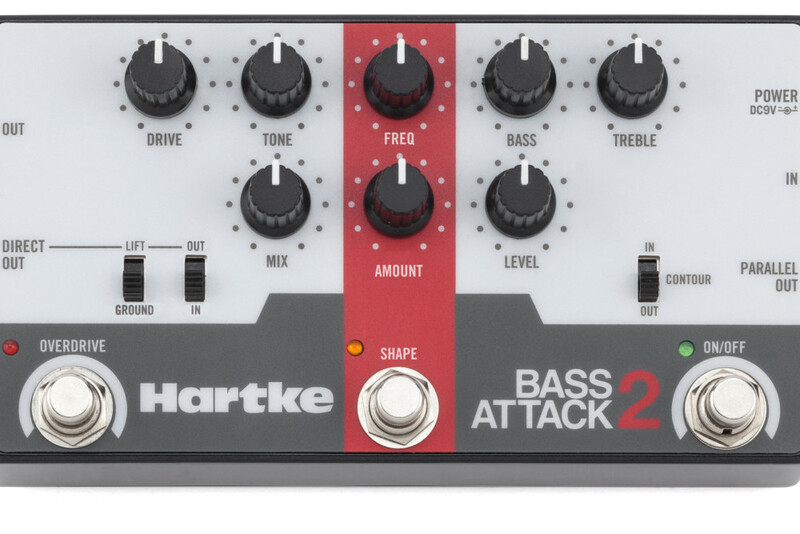 The Bass Attack 2’s Overdrive circuit provides bass players with creative control over their tone from subtle tube emulation to grungy fuzz. 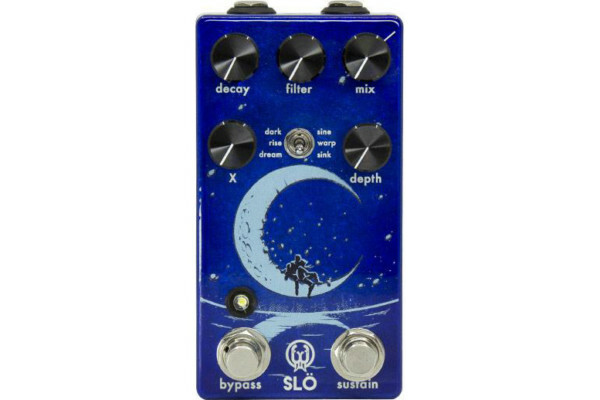 The Tone and Mix knobs let you determine the perfect amount of high-frequency growl and blend between distorted and dry signals. The Bass Attack 2 provides direct output options for FOH or studio recording consoles. 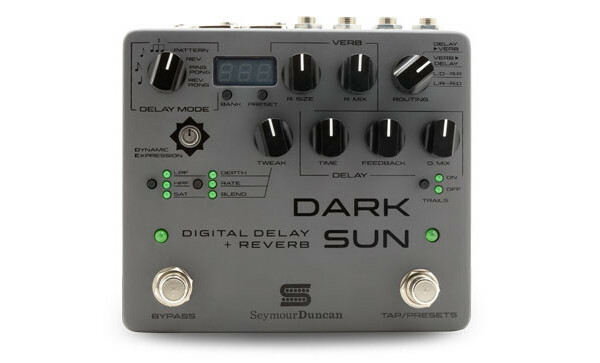 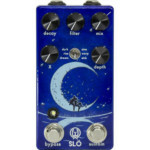 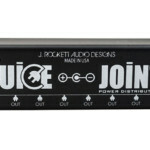 It features a 1/4” parallel output for dry signals, a 1/4” effect output for your amp, and a balanced XLR direct output. 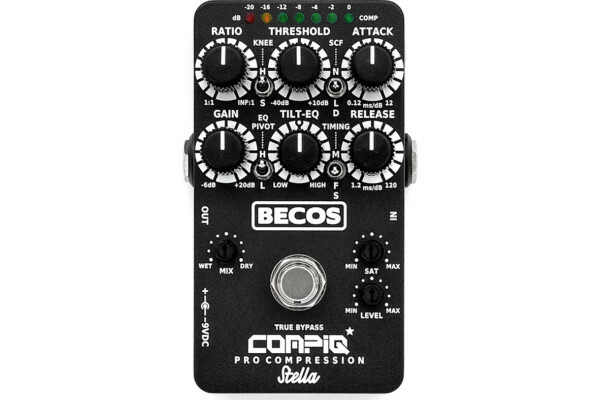 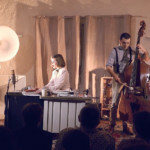 In addition, its Pre/Post switch allows players to adjust the sound on stage without affecting the direct output signal. 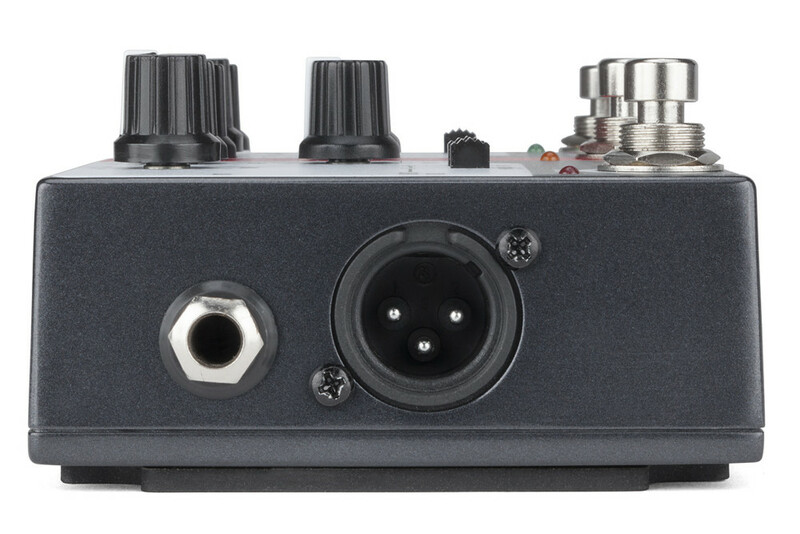 The Bass Attack 2 can even operate off a mixer’s phantom power via its XLR jack. 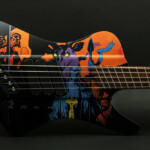 The street price is $149.99. 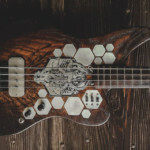 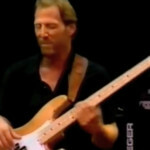 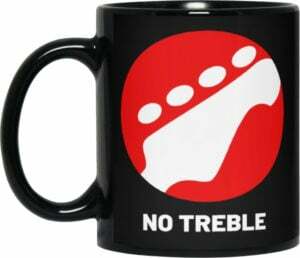 For more, check out Hartke’s website.